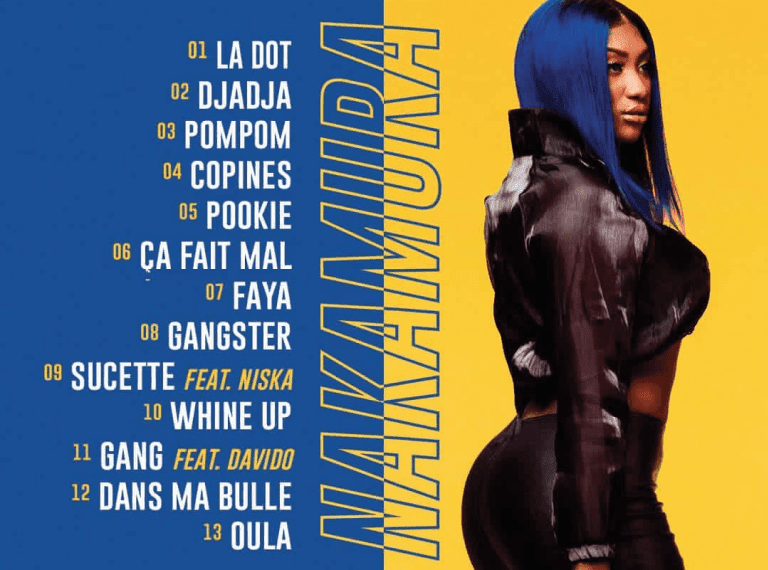 a French R&B singer of Malian origin recruits the effort of DMW Boss Davido for new song dubbed Gang, Aya Nakamura joins the Gucci Gang on her new single which features vocals from Nwa Baby Crooner Davido. 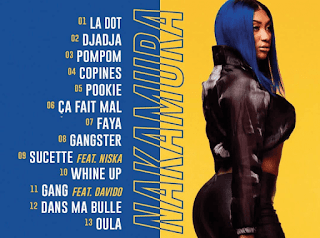 Gang is the first project Aya Nakamura & Davido worked on, The song was released off Aya Nakamura just premiered album Nakamura. 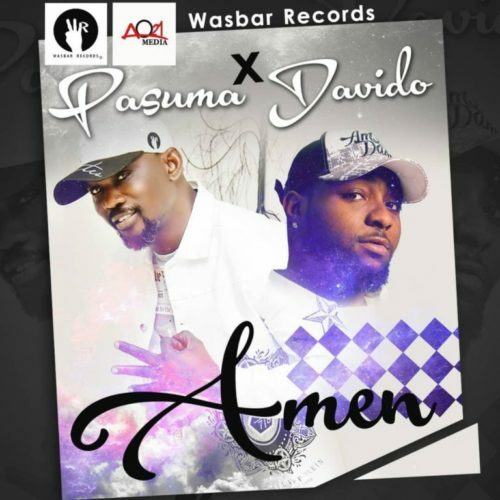 The project enlists 13 tracks with LA Dot as the lead single. Gang Ft. Davido is the 11th song off the project.